Dr. Chana Cook received her medical degree from the Sackler School of Medicine at Tel Aviv University in 1994. Previously, she attended Columbia University’s post baccalaureate pre-med program, graduating in 1990. She completed her internship and residency at New York University’s Pediatrics Program in 1997. 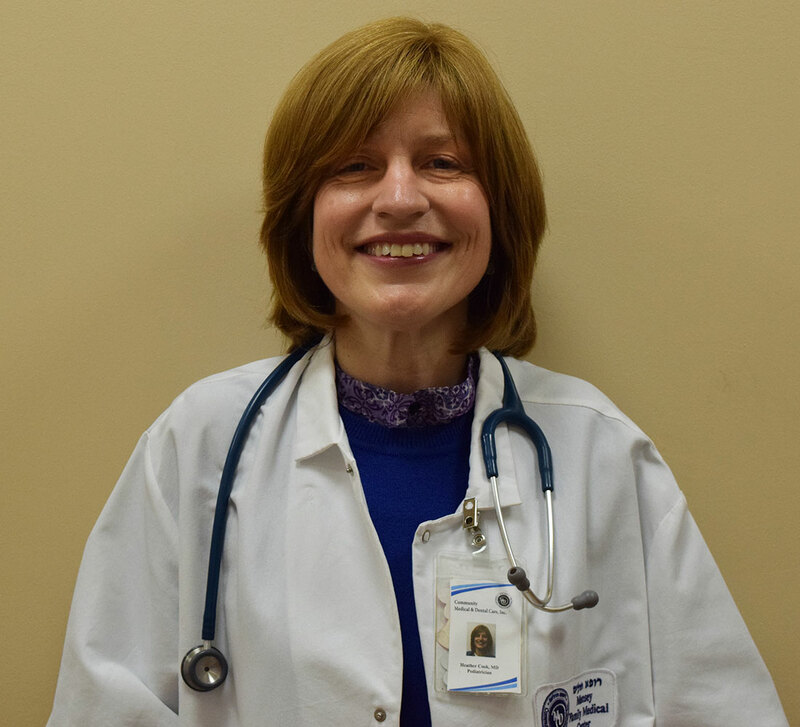 Her pediatrics experience includes DOCS Medical Practice of Yonkers, where she performed well child checkups, sick visits, acute and chronic asthma, and administered vaccines. She was also a general pediatrician at DOCS Medical Practice of the Bronx. Dr. Cook is affiliated with Mount Sinai Medical Center and has been with CMADC since 2015.